Course Website: Official Website - Visit Old Corkscrew Golf Club's official website by clicking on the link provided. 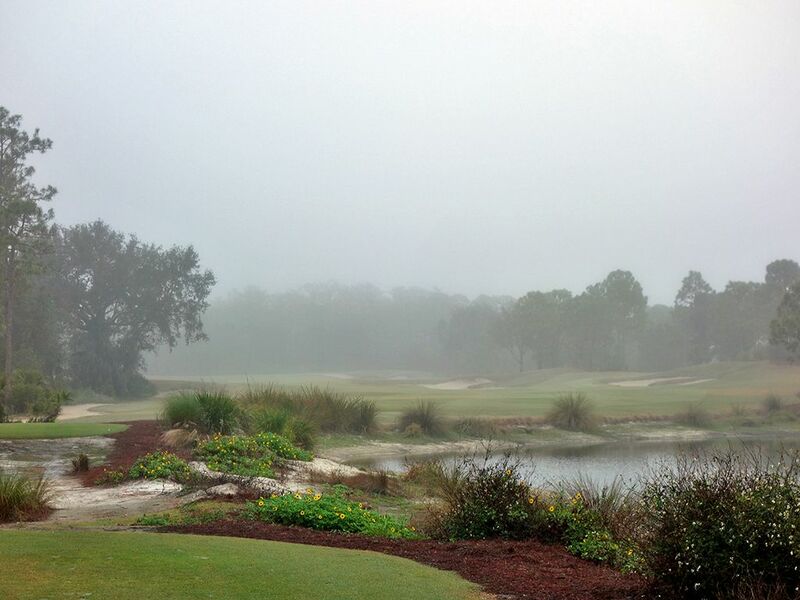 Accolades: Ranked 9th in Florida by Golf Course Gurus. 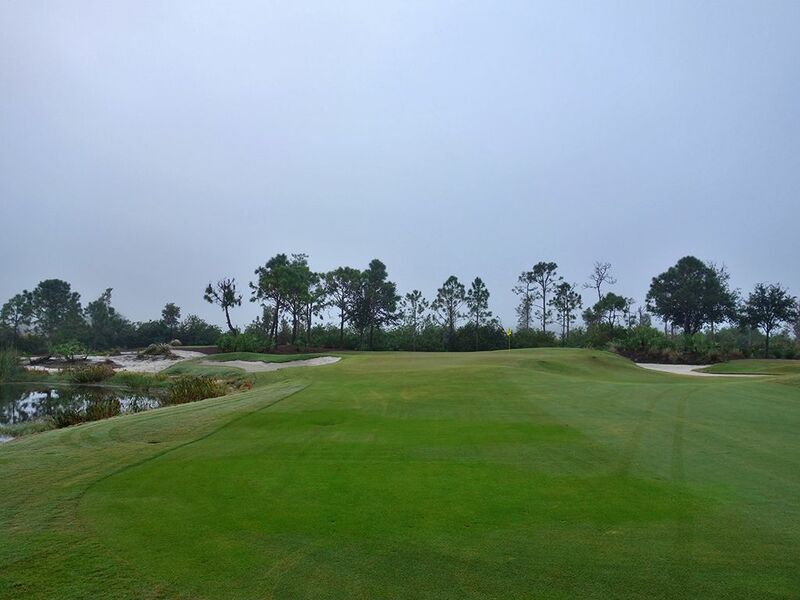 What to Expect: Old Corkscrew is a Jack Nicklaus design found in the Everglades of southern Florida where wildlife, including gators, is found throughout. The natural terrain is flat so the majority of undulations in the property were created as part of the design process. 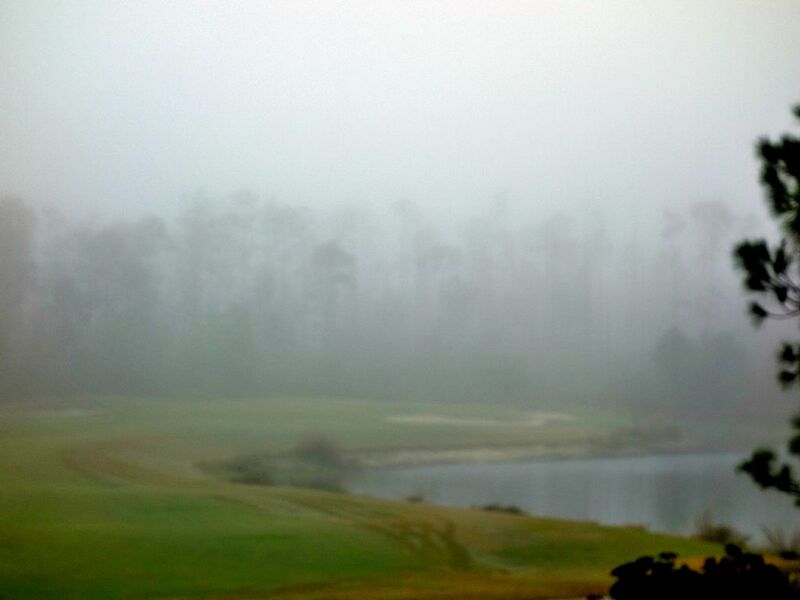 The undulations that will stand out are those on the greens where players are in for a roller coaster experience. It is well documented that Jack started designing hilly putting surfaces after working with Tom Doak at Sebonack and that green style is on full display at Old Corkscrew. 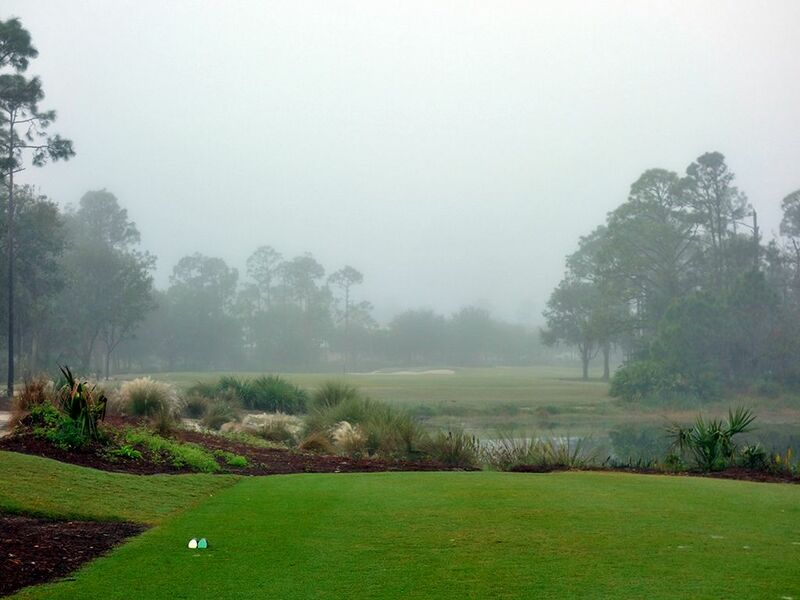 From the tips this course is as tough as virtually any you'll encounter with plenty of length, trouble at every portion of the course, and dense air that can be tough to carve through on a humid day. GPS is provided on the carts which is particularly helpful on a course as flat and with as many design features to consider as are found here. 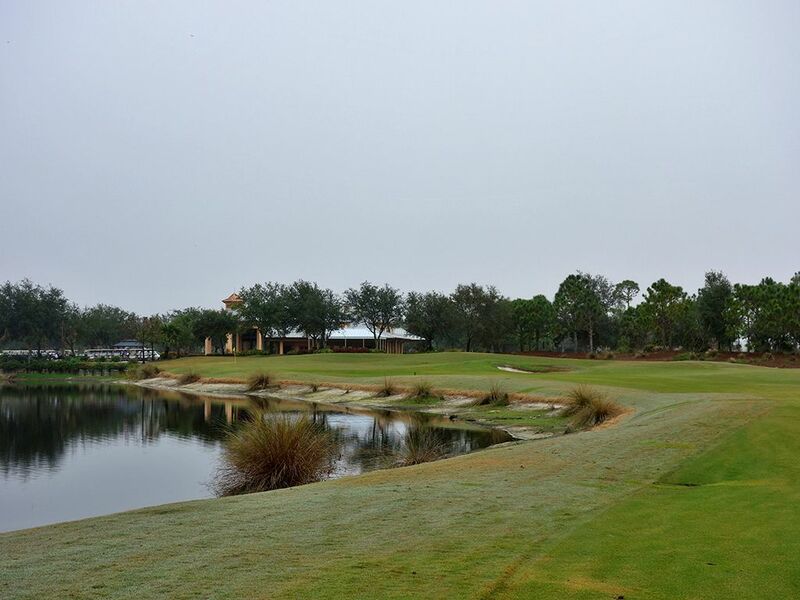 Ultimately, Old Corkscrew represents one of the best public courses in the Sunshine State and is sure to test every aspect of your game with tight lies, tough greens, and demanding tee shots. 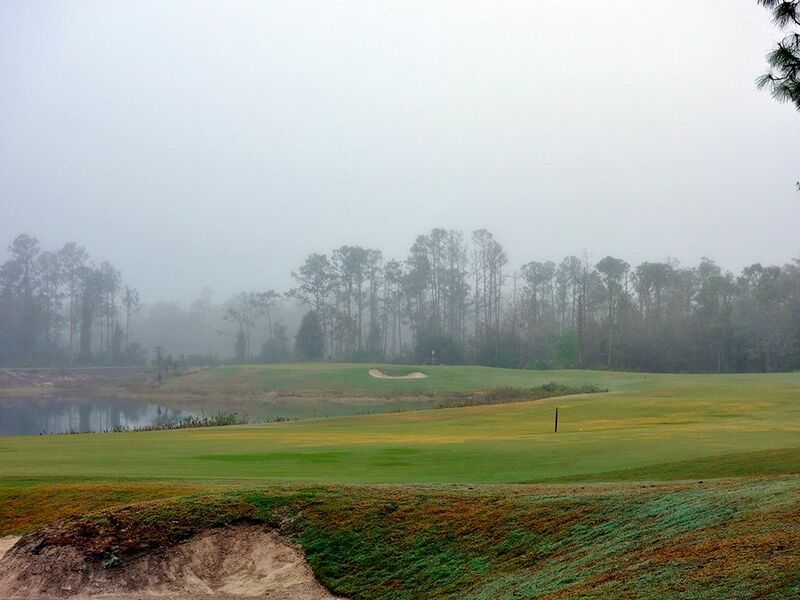 There is more character to enjoy than at many Florida courses and the dynamic pricing model that adjusts green fees on a continual basis can provide some opportunities to jump on a favorable price. 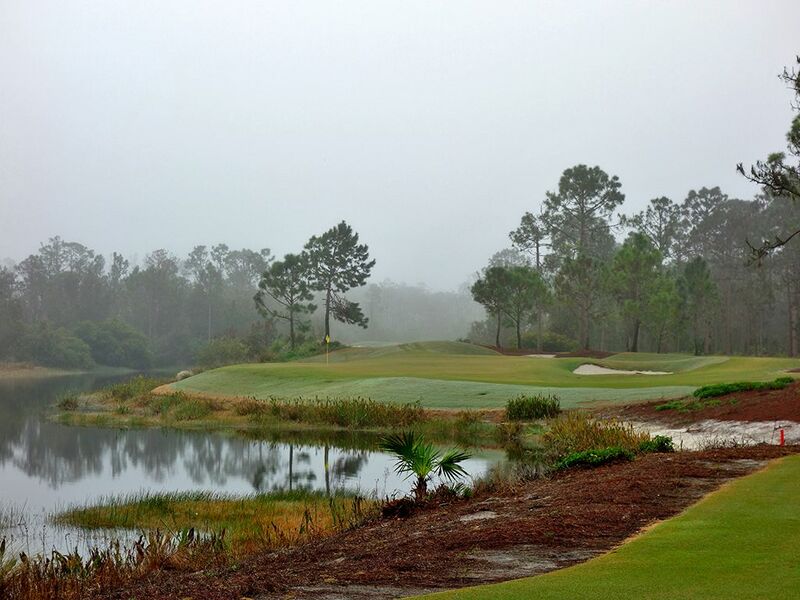 Signature Hole: 9th Hole – 423 Yard Par 4 – The closing hole on the front nine is a fine offering that rewards the player bold enough to challenge the abutting water on the right. Tee shots driven up the right side of the fairway will be rewarded with a shorter approach into the peninsula green that is further guarded with a bunker deep left. 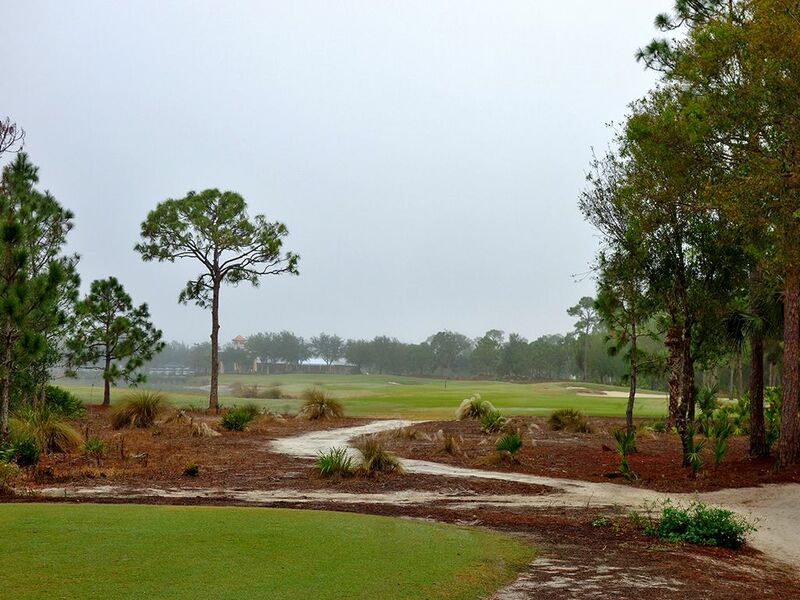 Players who bail out on their drive and go up the left will need to avoid the fairway bunker otherwise they'll be faced with perhaps the most treacherous approach shot on the course. With trees encumbering the right side the a bunker on the left, control of your tee shot is mandatory on this hole that can be a very rewarding par. Best Par 3: 12th Hole – 189 Yards – Bold and beautiful adequately describes the 12th hole and the first one-shotter on the back nine. 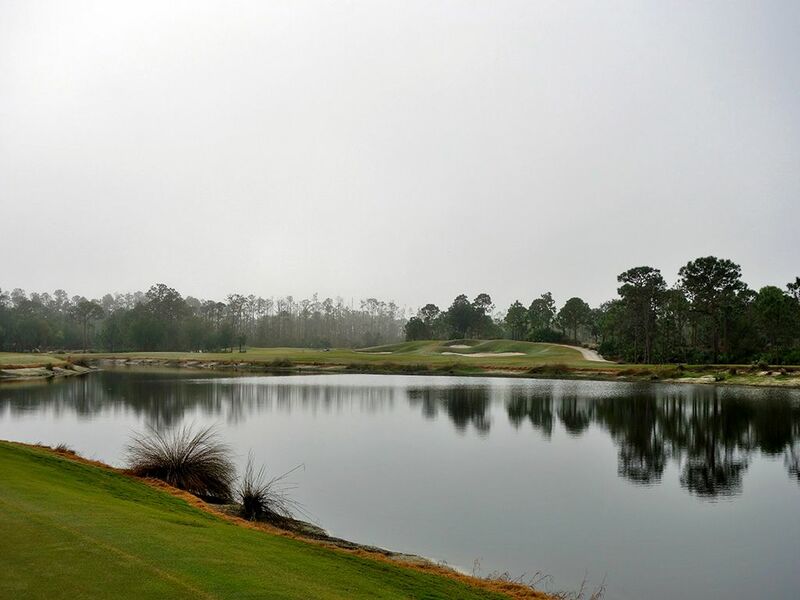 The tee shot plays over the corner of a lake to a green that runs from front right to back left away from the player and perilously close to the water. The sloping edges adds extra challenge to the shot and penal results to the player that doesn't carry their ball all the way onto the putting surface. Best Par 4: 18th Hole – 462 Yards – The closing hole tests accuracy, length, and finesse enroute to the final putt at Old Corkscrew. The tee shot plays to a 30 yard wide landing area pinched by a bunker on the right and water on the left. Successfully finding the short grass sets up an approach shot to a green flanked by water on the left and a pot bunker short right. The final challenge comes on the infamously undulated putting surfaces found at Old Corkscrew where three-putts are commonplace. Any lapse in focus on this challenging closer can put a big number on your scorecard so make sure to stay dialed in until the final stroke. Best Par 5: 11th Hole – 547 Yards – The 11th is another hole that has risk/reward opportunities throughout the 547 yards that it covers. The tee shot has to thread bunkers on the right and water on the left in order to find the short grass and then set up a compelling decision on the approach. A tee shot that lands near the fairway bunkers will be left with approximately 230 yards into the green if taking the shortcut over the water but will require almost all of that to be carried in the air. The alternative is playing straight up the fairway and leaving yourself a shorter wedge shot into the green. Players going for the gusto in an effort to have an eagle putt will find a large bunker that lays across the entire backside of the green and can catch balls that come in a little hot into the putting surface. The risk/reward nature of the hole makes it engaging from start to finish where a variety of scores are common in each foursome. 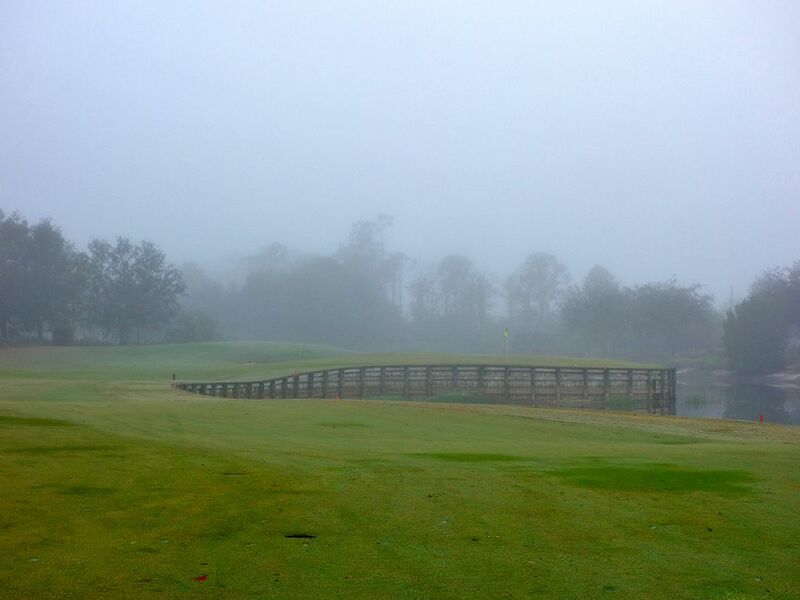 Birdie Time: 4th Hole – 348 Yard Par 4 – Decisions, decisions. On the tee players will have to ask themselves whether they can summon their inner Tiger Woods and take a rip at the green or whether they should play conservatively by laying up short of the cross bunker traveling in from the left. Going for the green will require just 225 yards of carry on a line with the flag to clear the bunker but will need to make sure to not turn the ball over into the water flanking the left side. 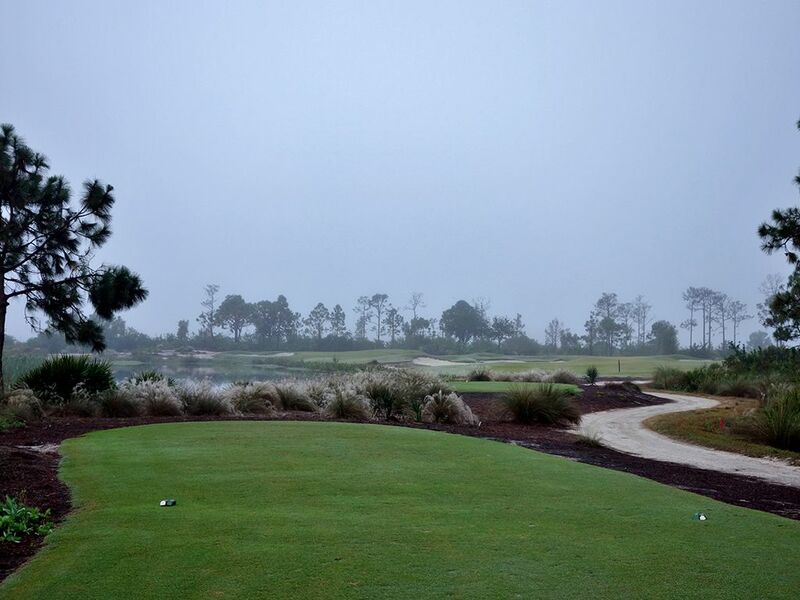 Whether laying up or going for the green, there are birdie opportunities abounding on this hole but you can't make the mistake of finding the sand or water that lurks at every corner that a mistake can be made at. Bogey Beware: 10th Hole – 494 Yard Par 4 – If you haven't figured out that you need length and accuracy off the tee at Old Corkscrew yet, this hole should wake you up to that realization. A long tee shot that steers clear of the bunkers on the right and the water on the left is required to set up the ideal approach shot position. After initially bending slightly left, the fairway bends back to the right with the green being pushed towards a pond on that side. The approach shot needs to split the bunkers framing each side of the putting surface to find a safe resting place and tests your accuracy once again. It is not a bad idea to layup on your second shot here and take your chances of getting up and down for par. The Ledges is the tale of two nines. The front nine is WIDE open with generous fairways, large undulated greens, and relatively flat landscape. As such, it is very playable for golfers of all skill levels and is a great place to take kids and begineers. 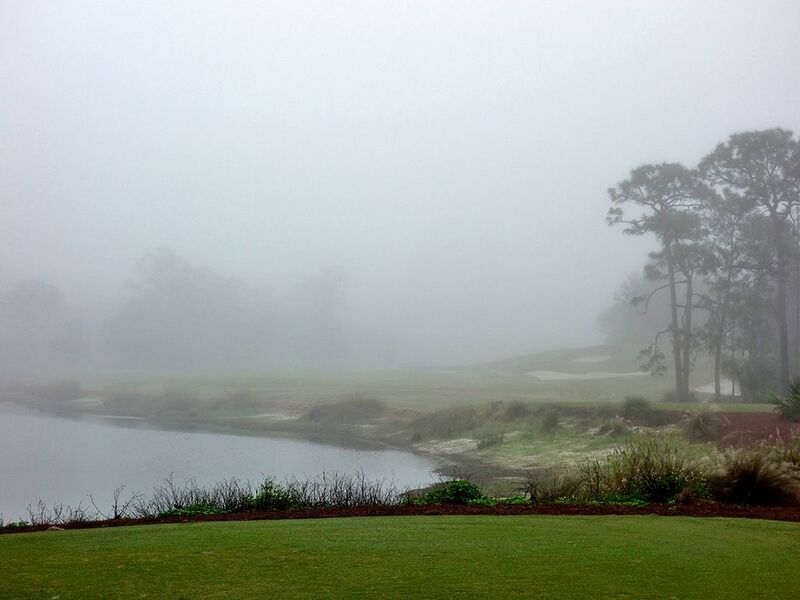 When you embark onto the back nine, golfers are presented with a completely different feel and set of challenges. Elevation changes become common on the back nine and do the impressive red rock mountain views that St. George is so famous for.